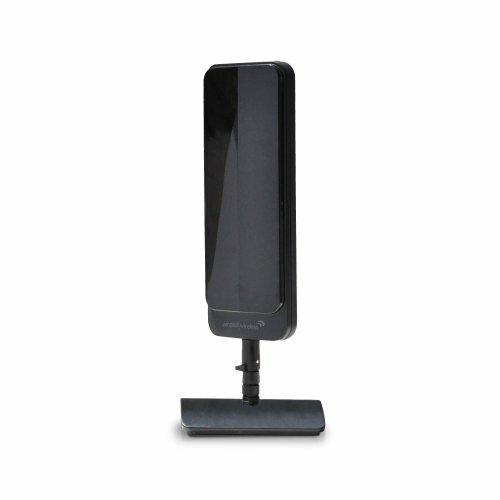 The Amped wireless High power 12dBi omni-directional Wi-Fi antenna is designed to increase the signal strength and range of your 2.4GHz 802.11B/G/n Wi-Fi devices with detachable antennas. The High gain antenna provides Wi-Fi devices, such as routers, access points, adapters, cameras and bridges, with more powerful, 360 Degree wireless coverage. The WA12 increases the signal strength and overall range of the device it is attached to.